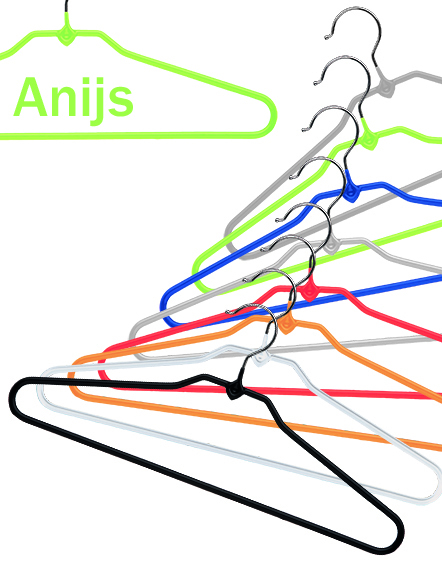 The online shop for all your hangers. The specialist in wooden clothes hangers, directly from producer to user. Durable hangers, produced with respect for the environment. Choose from a wide range of styles, colors and sizes. With or without your logo or name. We deliver your hangers quickly, efficiently and at competitive prices. In large or small quantities.